This book contains conversations of the Mother with members of the Sri Aurobindo Ashram and the students of the Ashram’s school. 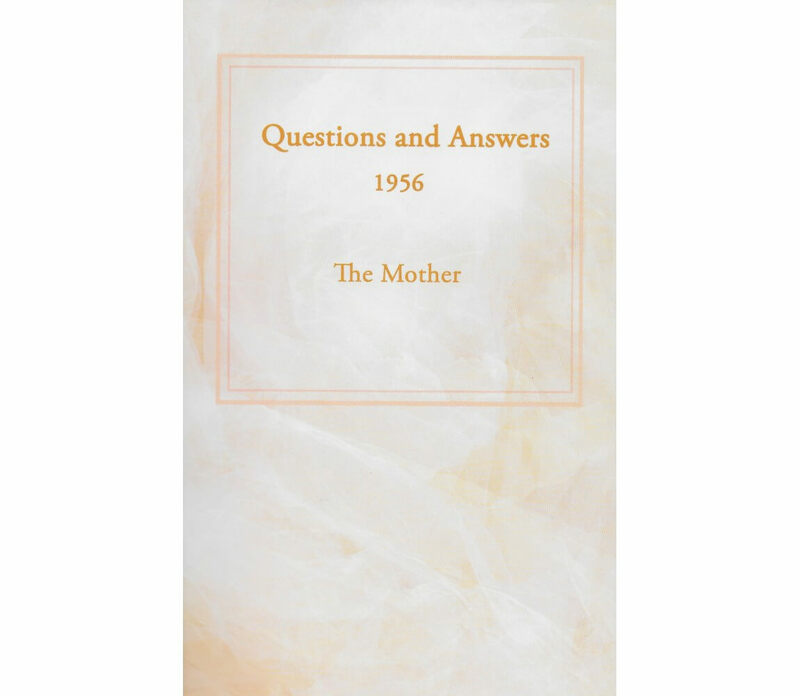 During this year the Mother answered questions about two works of Sri Aurobindo: The Synthesis of Yoga (Part One) and Thoughts and Glimpses (first part). Here it is written: “Transform enjoying into an even and objectless ecstasy”? “Yes, this means that it has no cause. Usually one feels pleasure or joy or enjoyment due to this thing or due to that – from the most material things to things psychological or even mental. For example, to take a mental thing, you read a sentence which gives you a great joy, for it brings you a light, a new understanding; so that joy is a joy which has an object, it is because you read that sentence that you feel this joy, if you had not read the sentence, you would not have felt the joy. In the same way, when you hear beautiful music or when you see a beautiful picture or a beautiful landscape, that brings you joy; without those things you would not have felt that joy; it is these which brought you the joy. It is a joy which has an object, which has a cause. 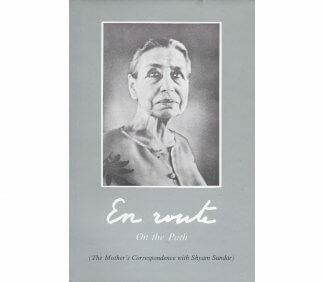 The Mother’s correspondence with a disciple. 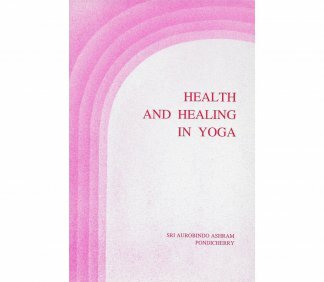 Practical spiritual advice and encouragement in sadhana.